The Anolis ArcPower™ DRS (DIN RAIL SYSTEM) consists of a range of modules creating a system power and control for the extensive range of Anolis LED fixtures. By combining the latest LED driver technology and data protocols with the industry standard EN, IEC DIN rail mounting system allows a truly flexible and efficient range of options for bringing to life both the simplest and most sophisticated of lighting schemes. 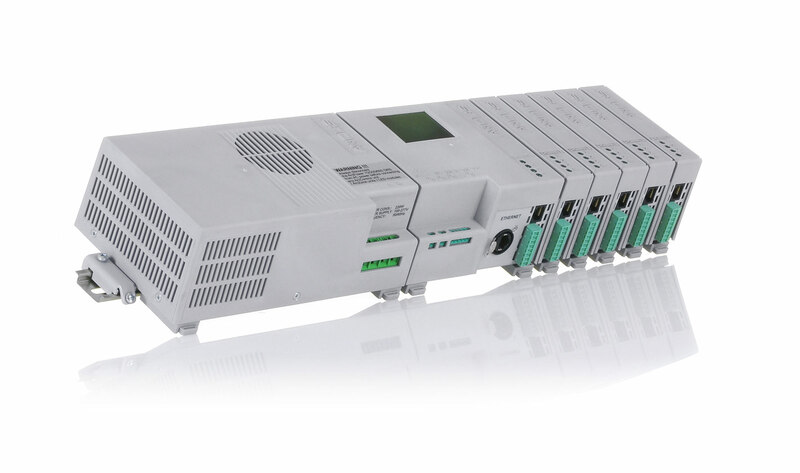 Separate power supply, control and output modules allow systems to be built to meet the precise requirements of the specified products, leading to an easier installation and higher system efficiency. Very flexible system built by choosing a Control Module, Power Supply Module and a number of Output Modules.